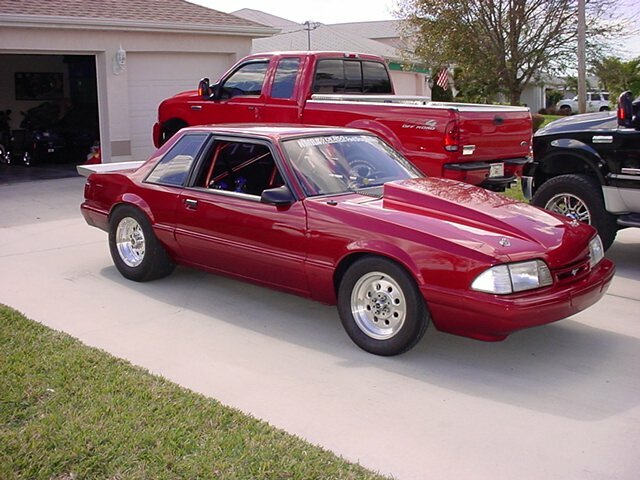 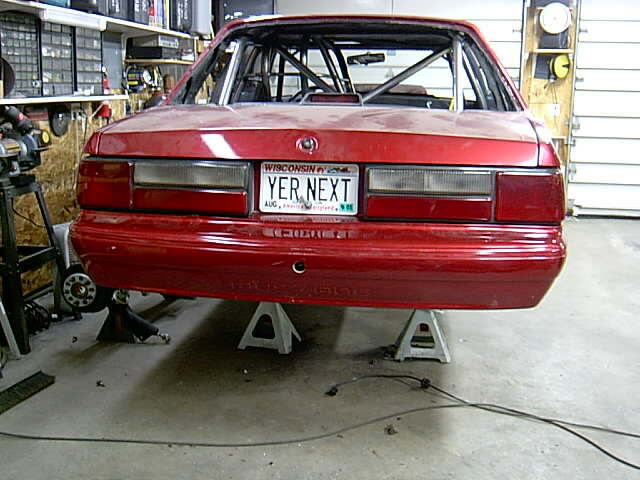 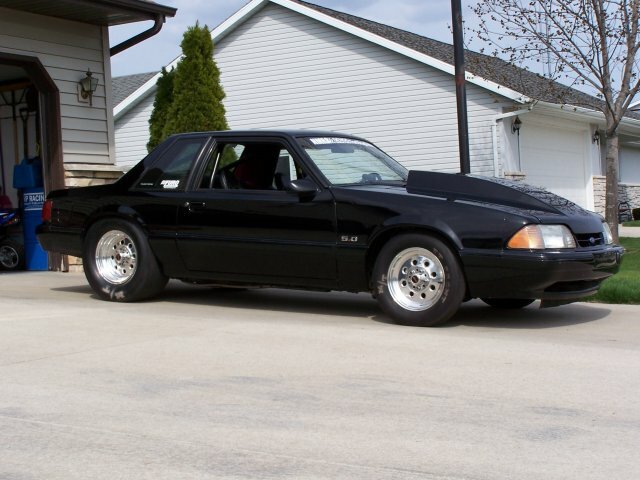 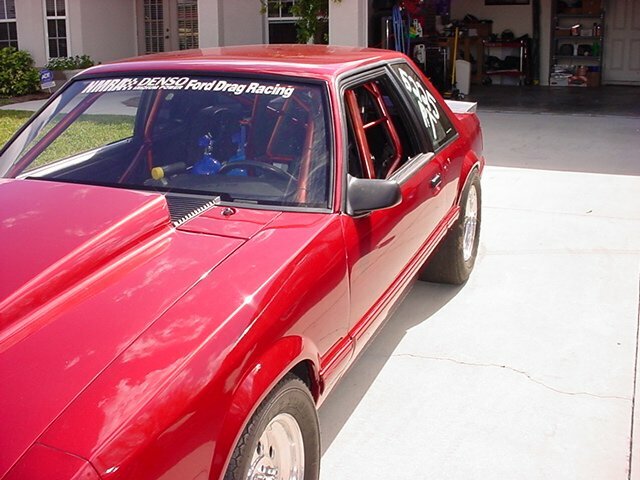 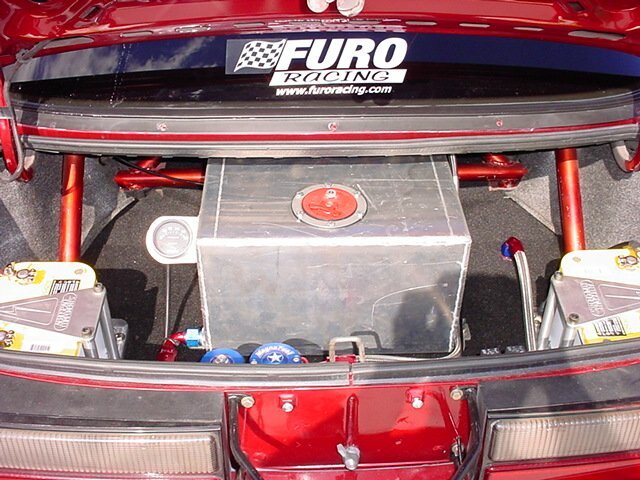 Furo Racecraft offers a number of specific services for your Ford Mustang. 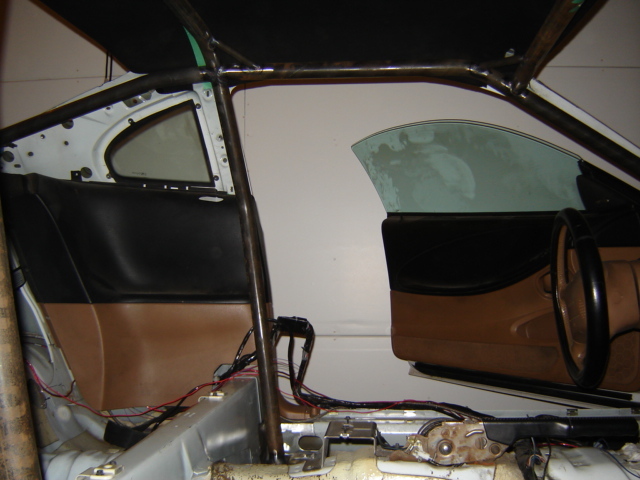 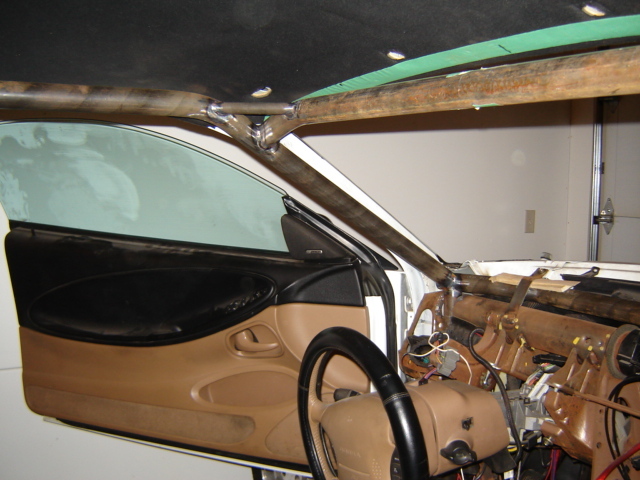 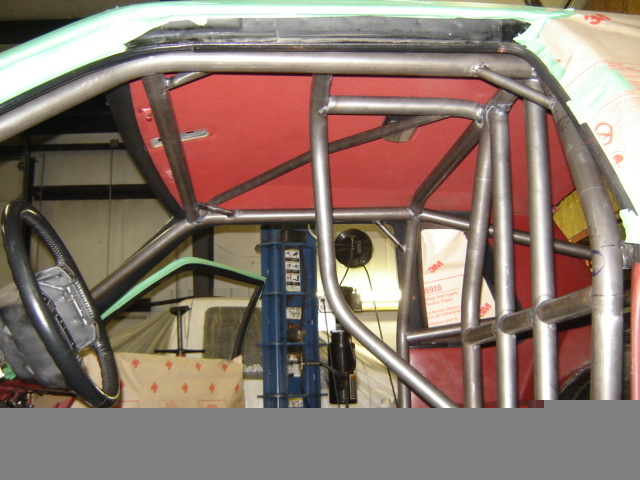 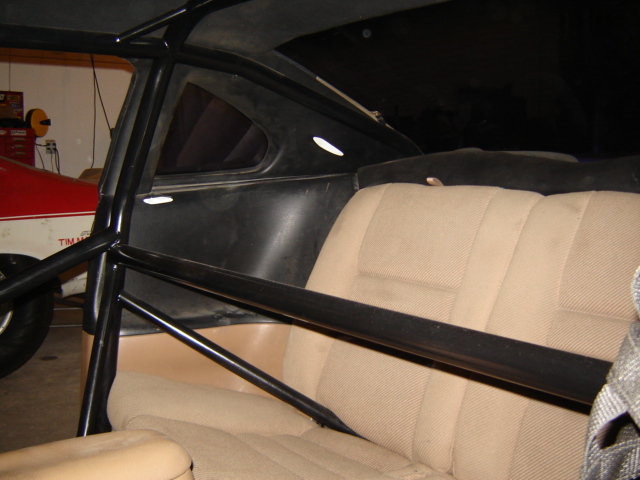 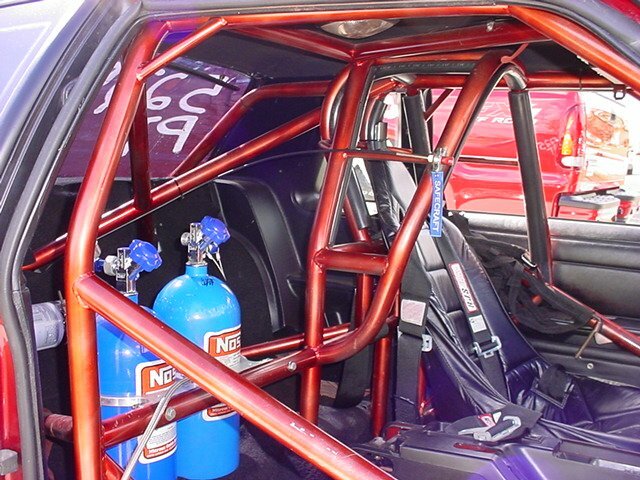 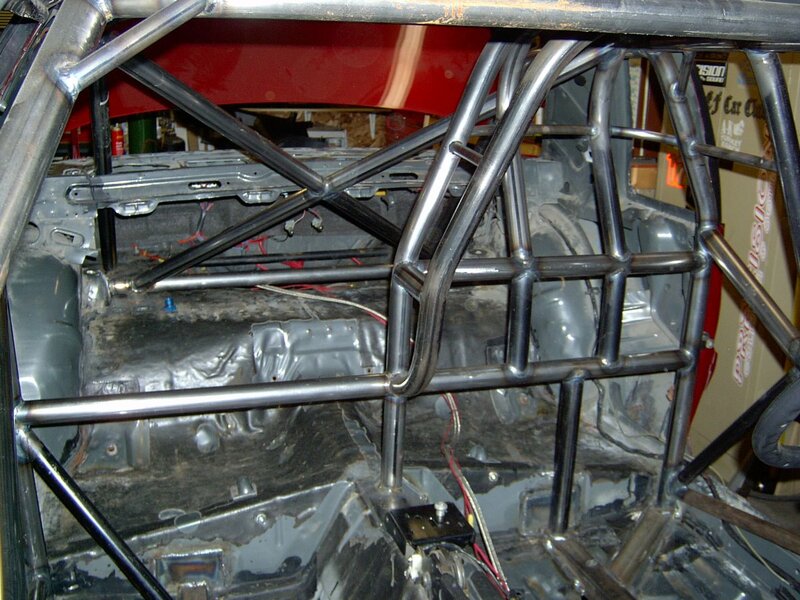 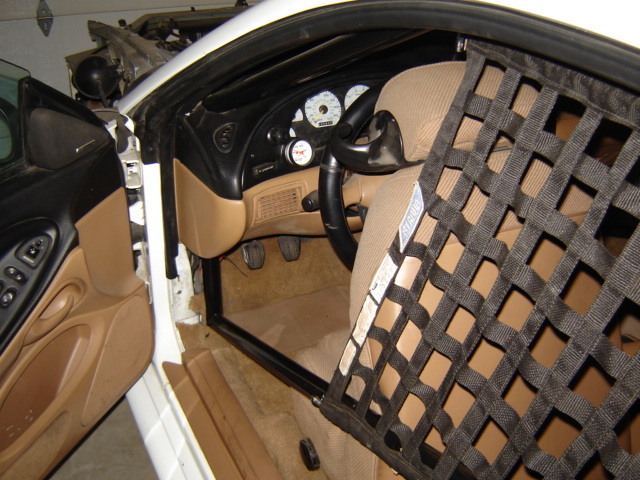 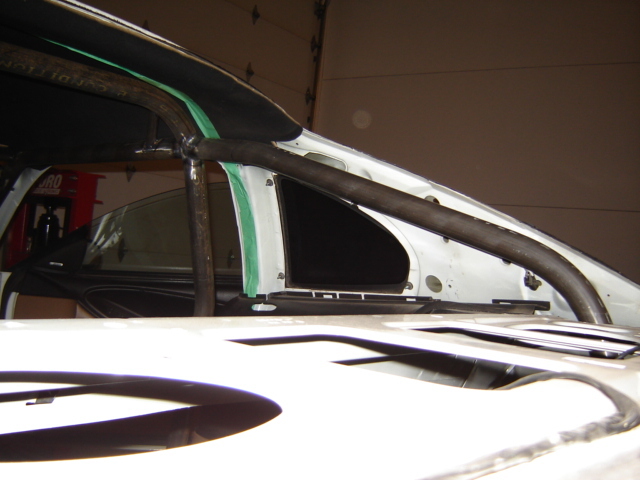 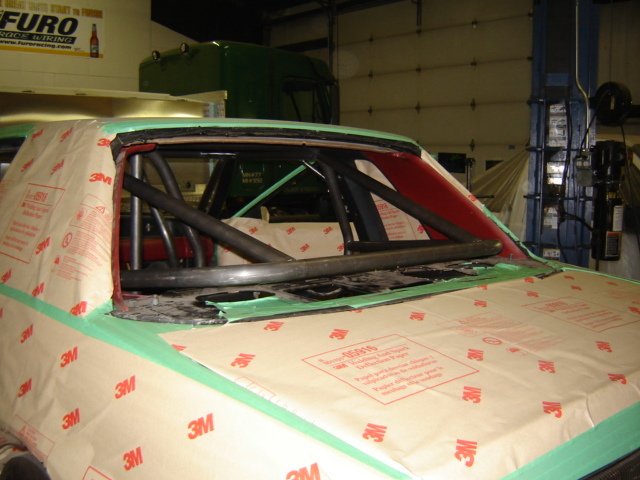 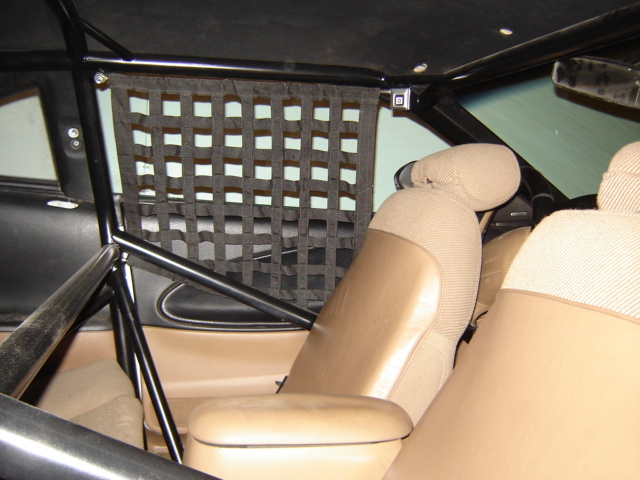 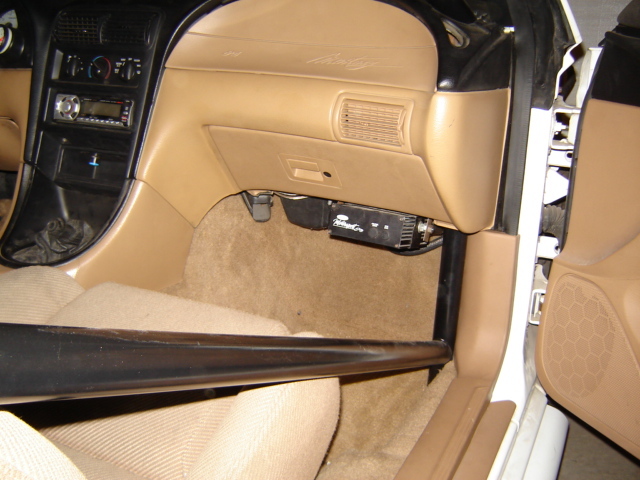 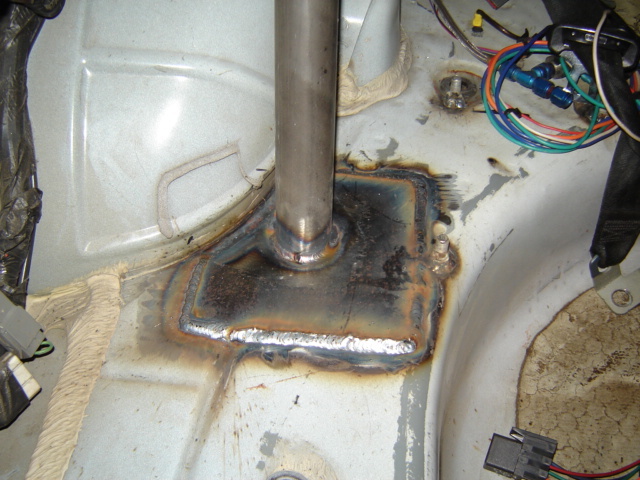 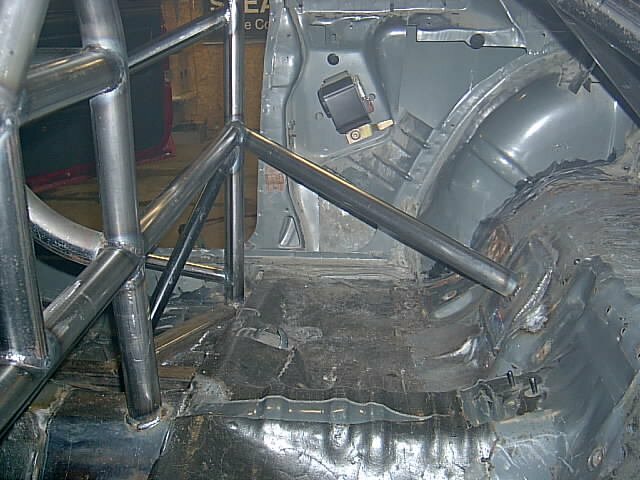 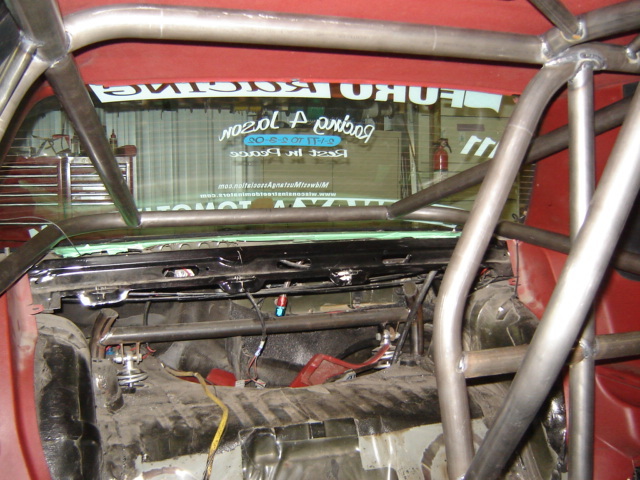 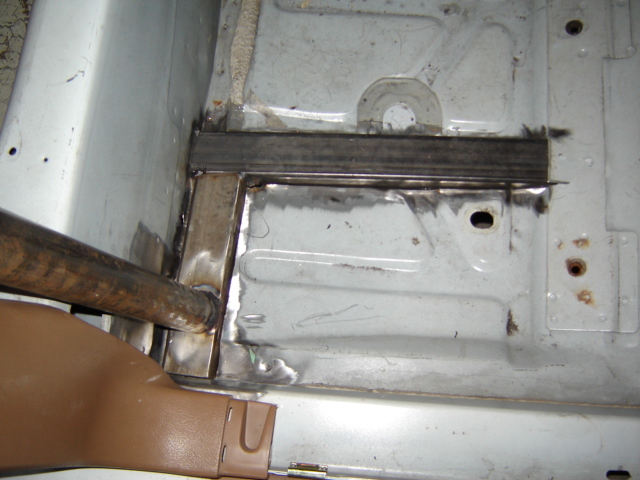 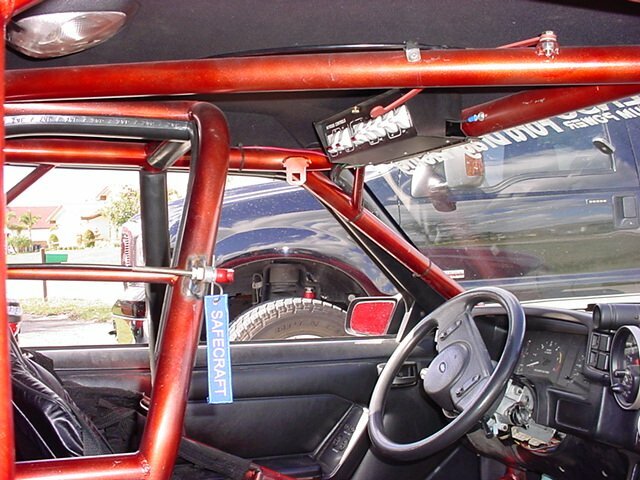 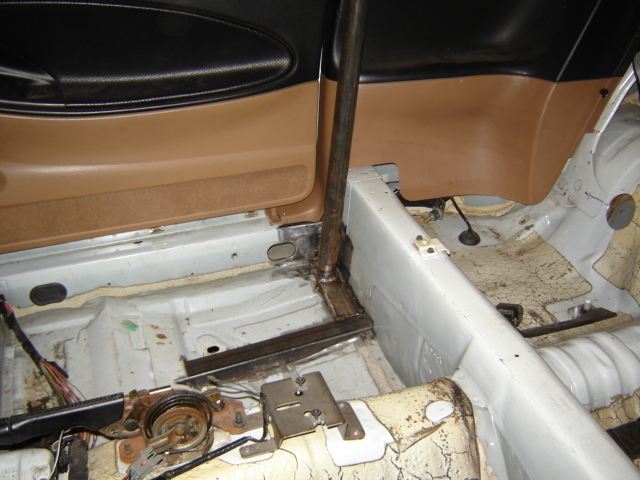 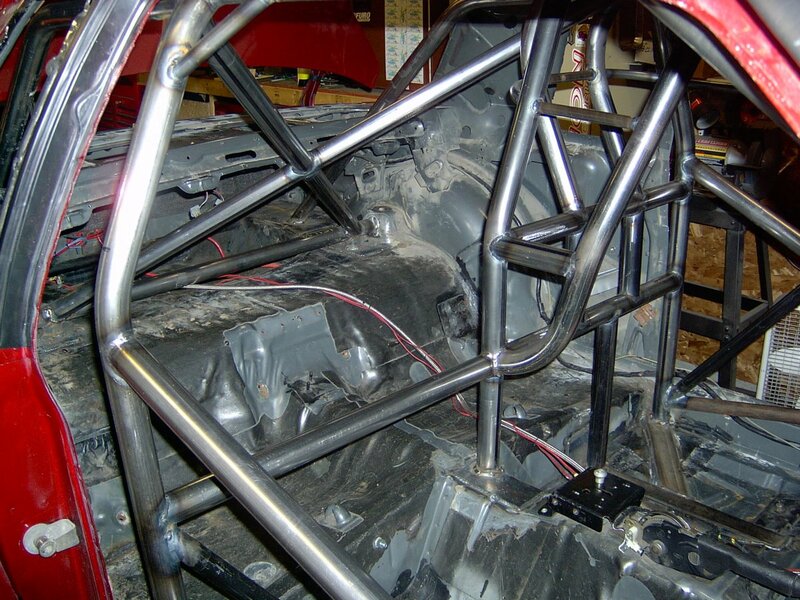 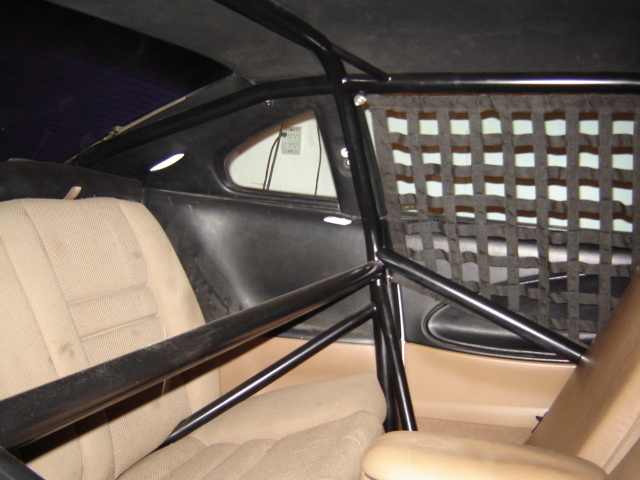 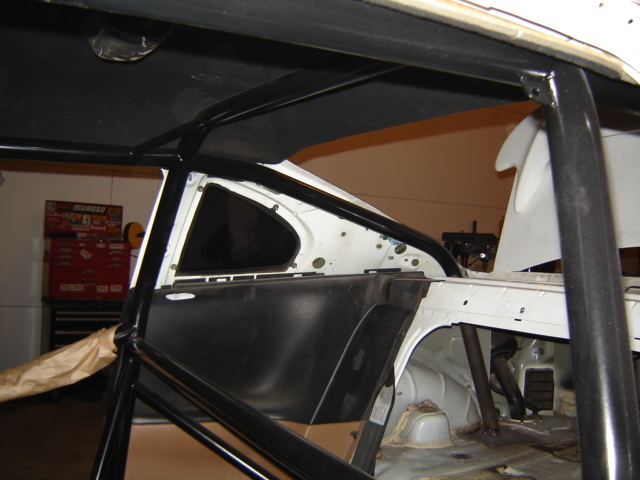 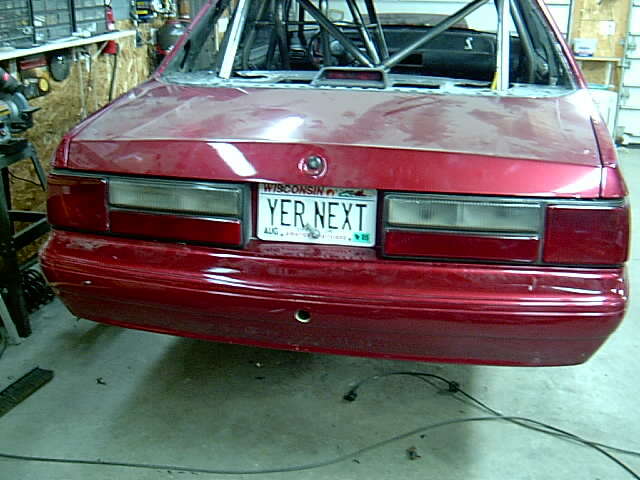 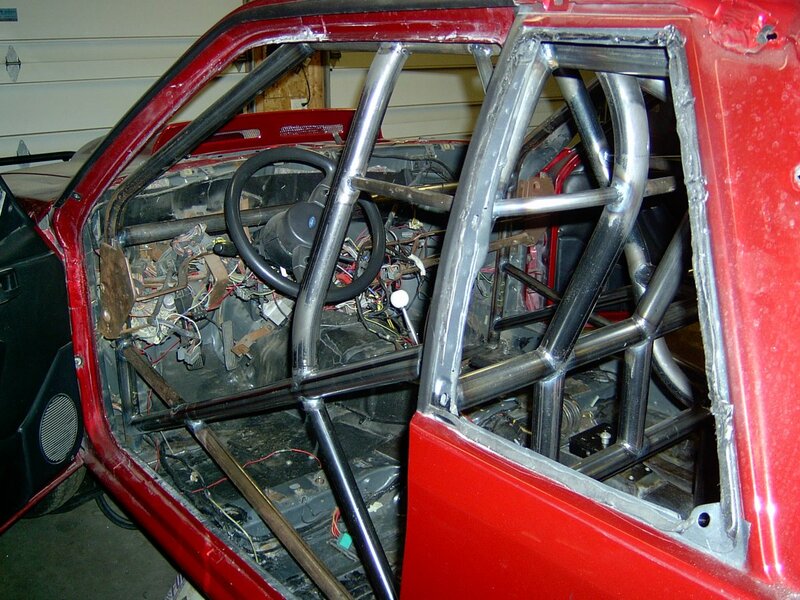 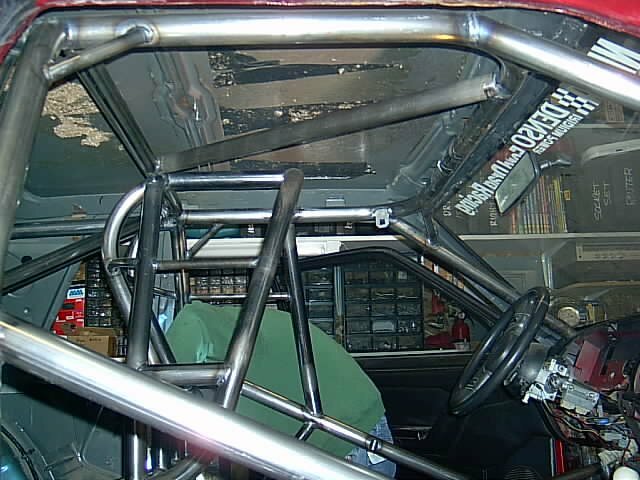 We fabricate custom roll bars and cages that can be made to be barely visible (if at all visible) from the outside of the car. 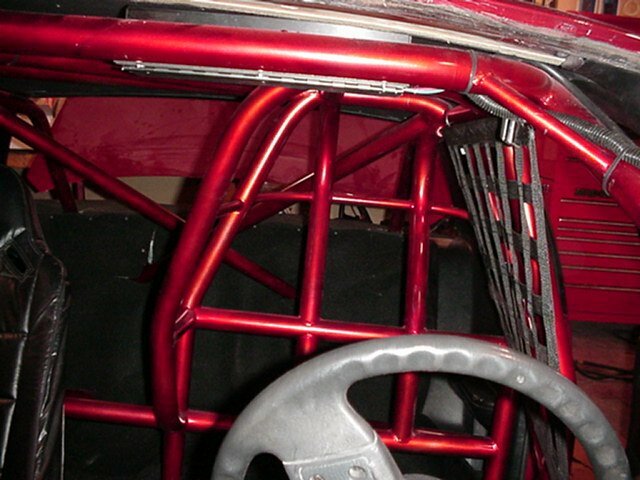 Everything is made in-house and each bar is custom bent one at a time for a perfect fit. 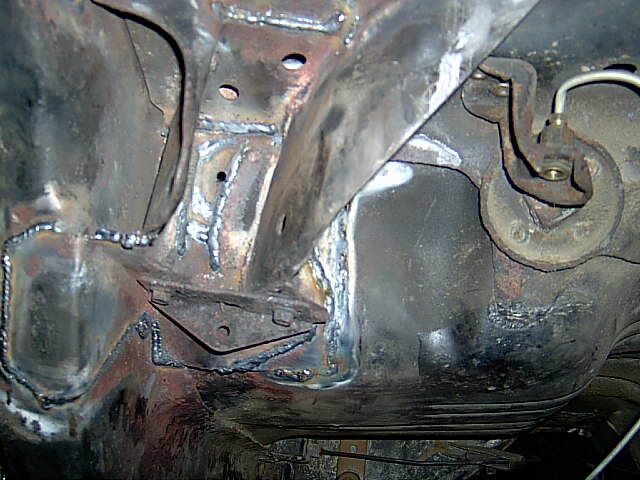 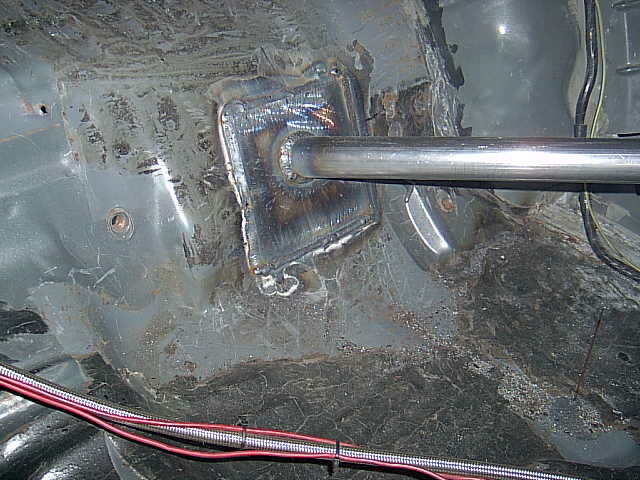 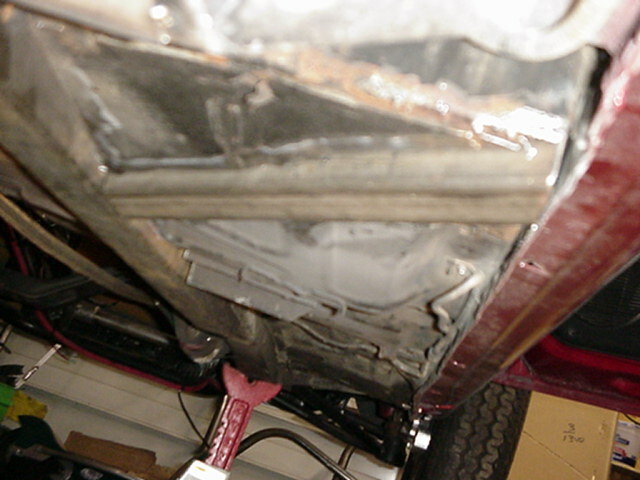 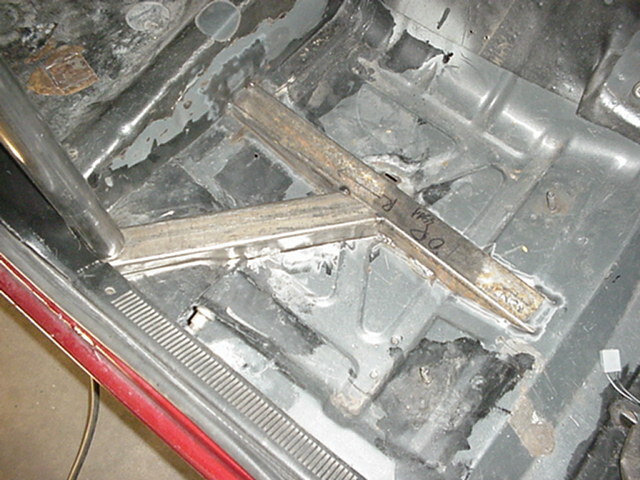 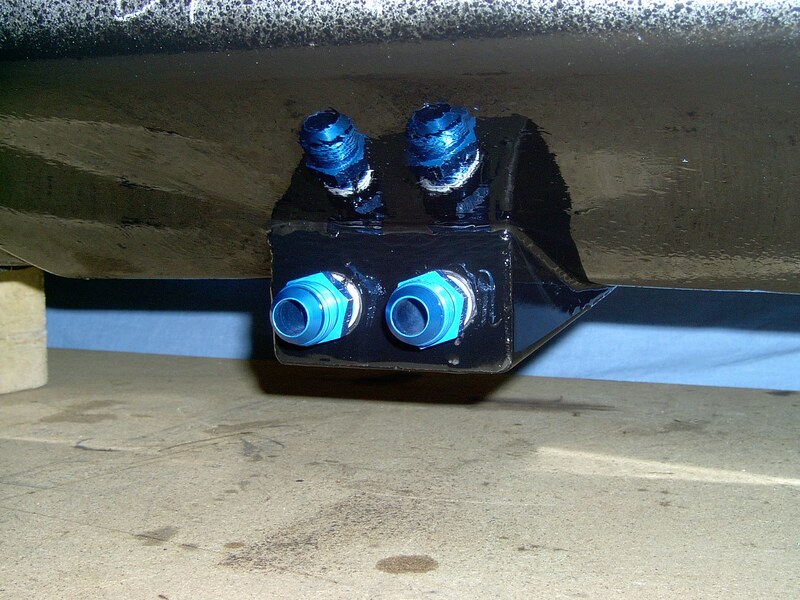 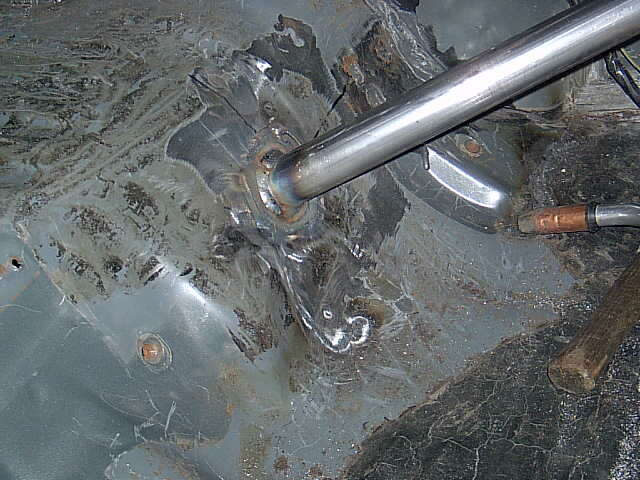 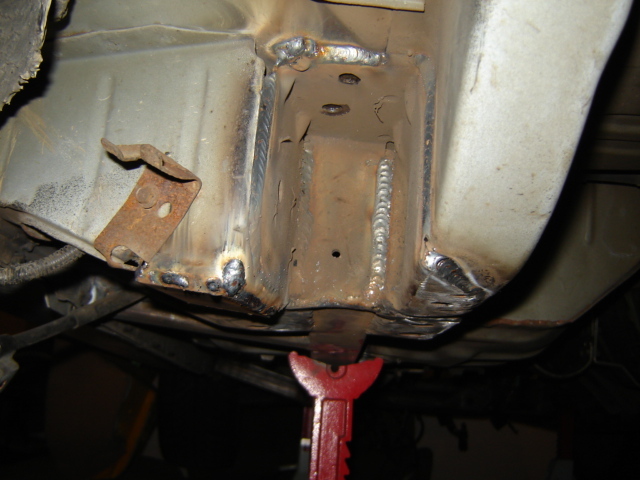 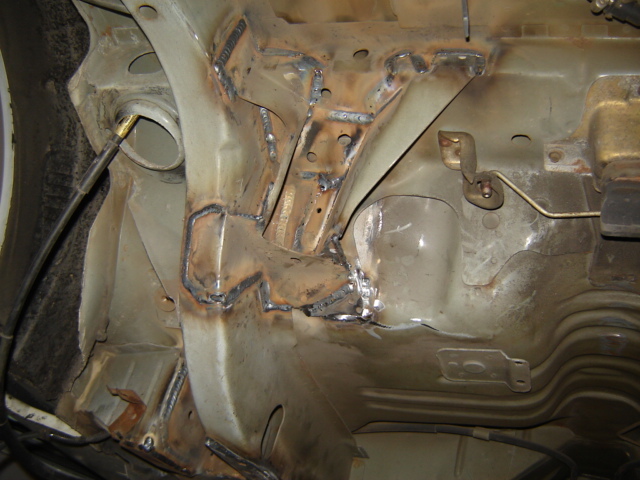 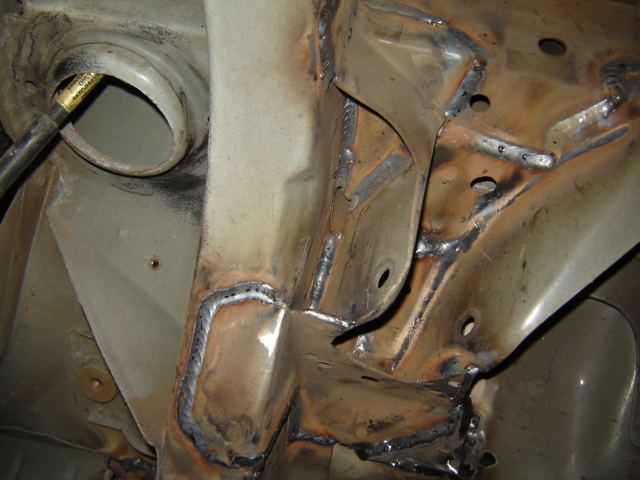 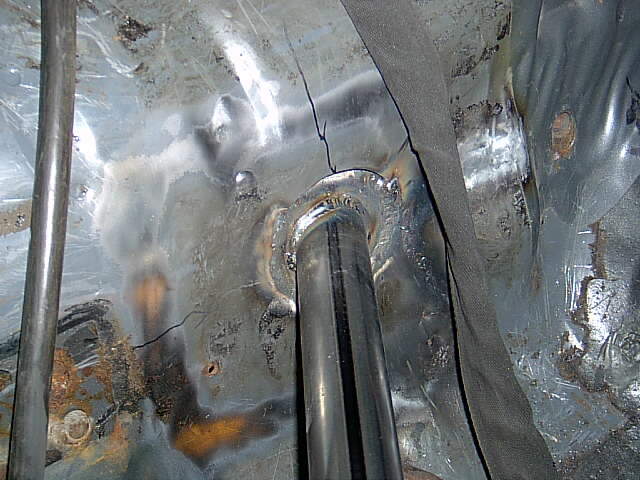 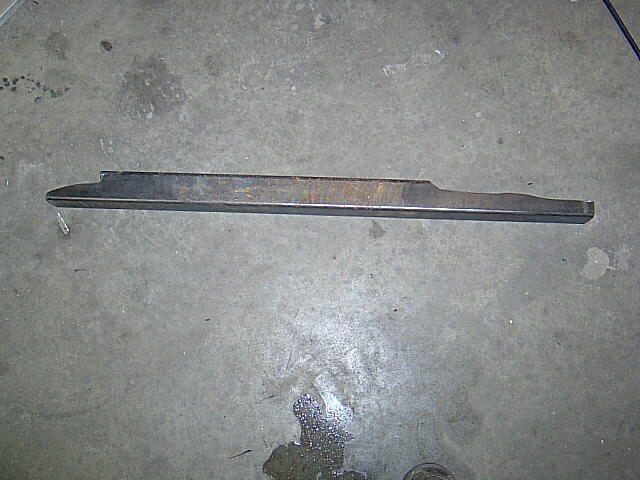 We also make true thru-floor subframe connectors, reinforce the factory frame as well as notch the factory frame for tire clearance in the rear and reinforce the upper and lower torque boxes. 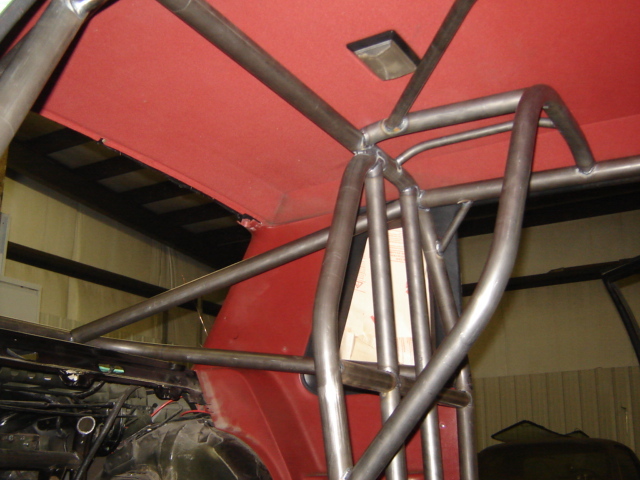 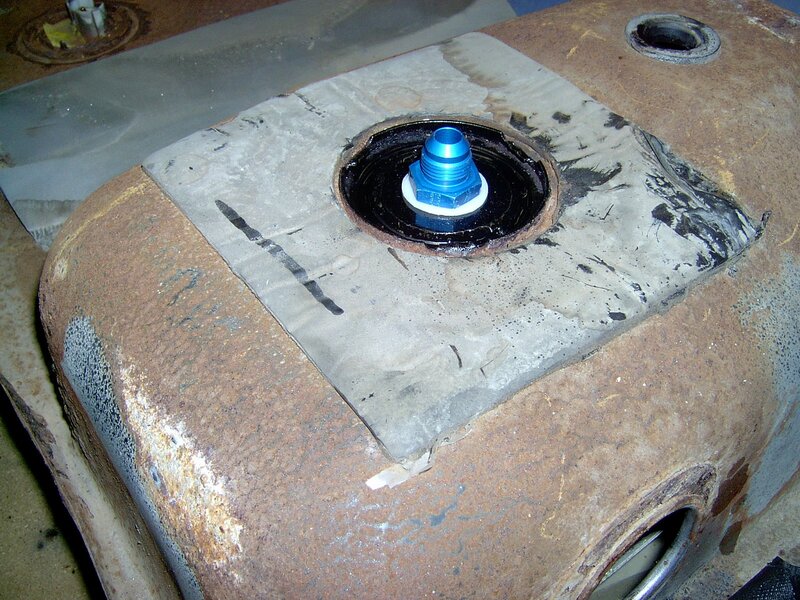 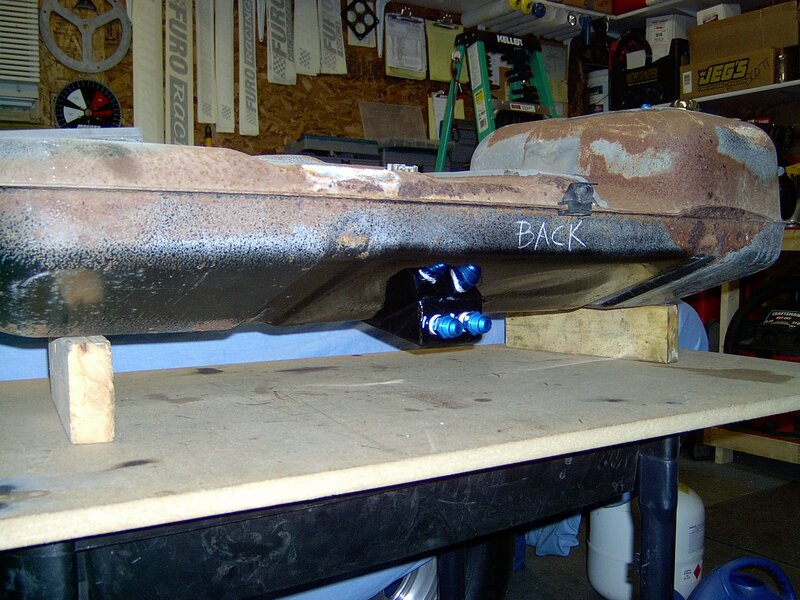 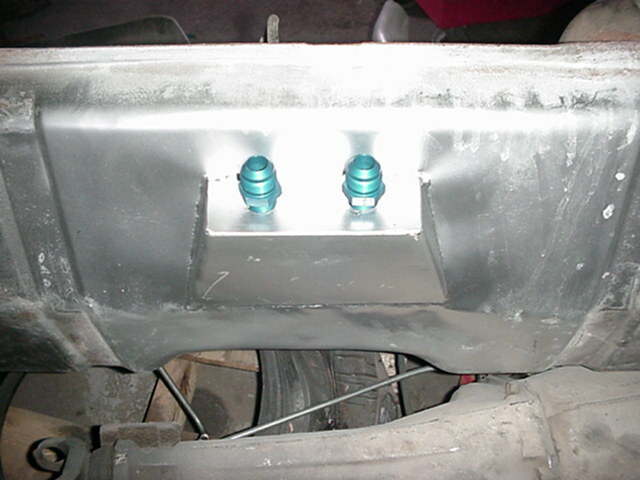 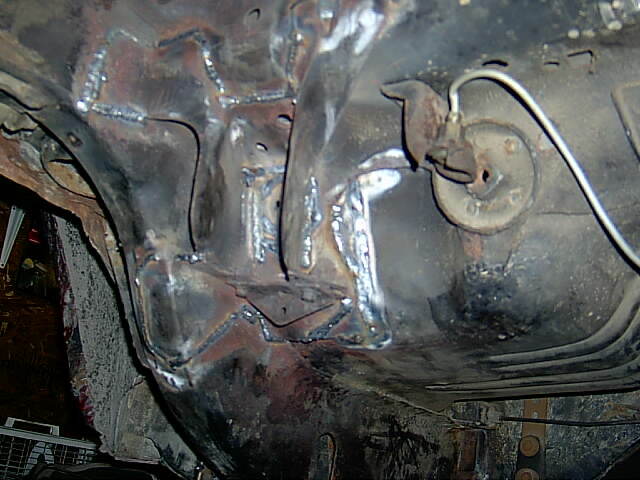 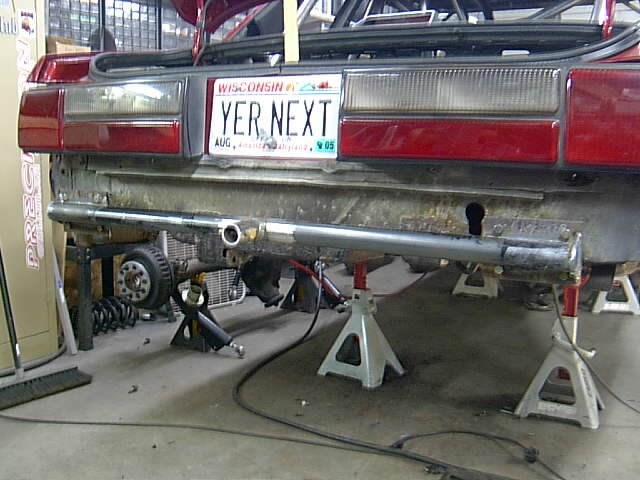 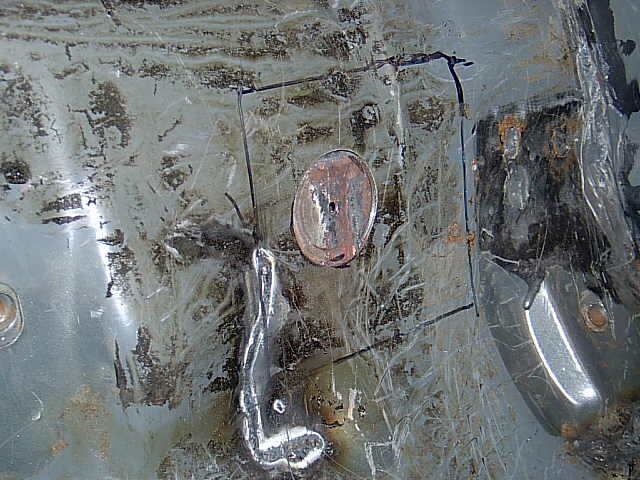 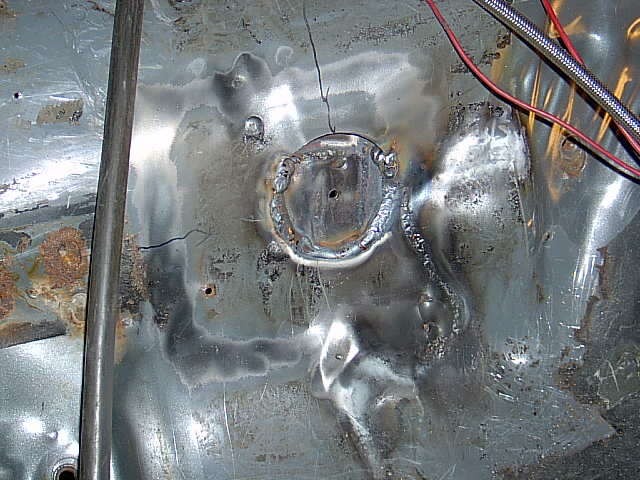 We are able to fabricate motor plates, switch panels, gauge panels, factory fuel tanks sumps, custom headers, exhaust, mini tubs, and anything else that you may have in mind. 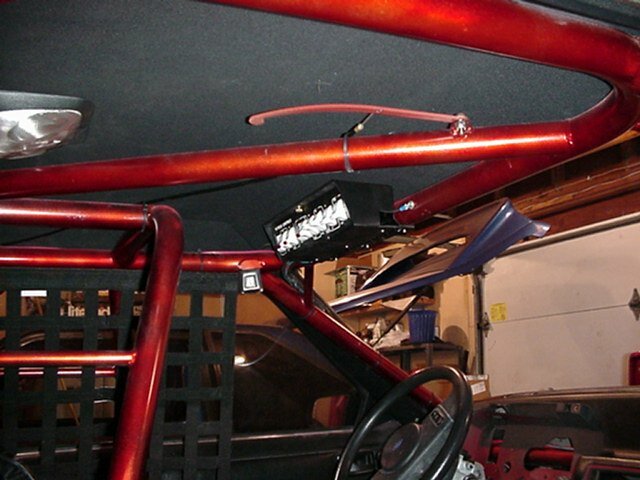 View more photos from this customer's vehicle here.